Authors Guild vs. John Wiley: Royalties on List or Royalties on Net. What’s at Stake? Authors Guild vs. Wiley: Royalties on “List” vs. “Net”. An interesting dispute has broken out between The Authors Guild and John Wiley Publishers over what is the best way to calculate royalties. The dispute may seem a little arcane but it is interesting in that the issues bring to light fundamental questions of how best to structure royalty rates that are in the best interest of the author. The dispute with Wiley involves authors who signed contracts with Bloomberg Publishers. Bloomberg closed its doors and sold the existing contracts to Wiley. Last week Wiley sent out letters to Bloomberg authors asking them to sign off on a new royalty structure that is in accord with Wiley’s existing policies. Wiley claims that the new royalties are more favorable to authors. Authors Guild claims that they aren’t and the dispute has gone back and forth. The biggest issue and one that illuminates an important subject for author royalties is that many of the Bloomberg contracts had royalties based on “list price”. 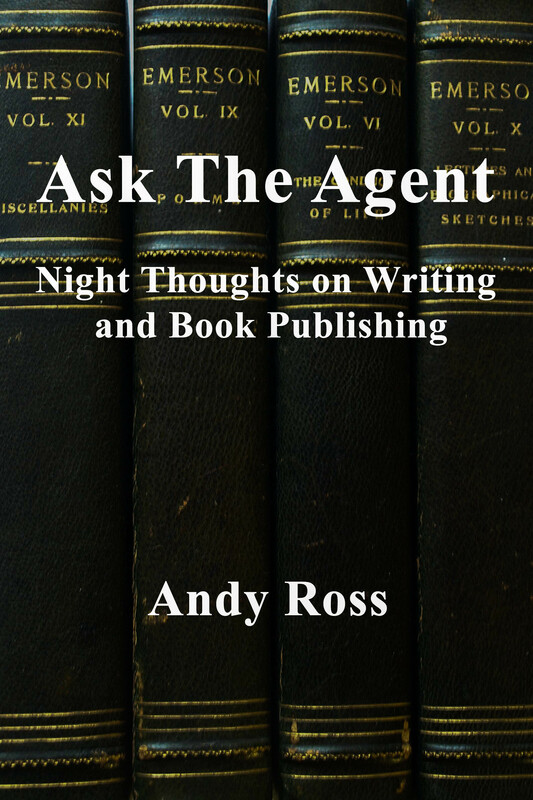 Wiley is asking these authors to modify their contract and base the new royalties on “net”. Let’s look at this. The distinction is fundamental. Most royalties by the large New York publishers offer rates based on the “suggested list price” of the book. That is the printed price that you see on your book at most book stores. As you know, there is a lot of discounting going on particularly on internet sites, although lots of physical stores discount best sellers as well. But this is irrelevant for calculating royalties. Let’s say that your book has a suggested list price of $25. And let’s say you are getting a 15% royalty. The dollar amount you would receive on each book would be $25 x 15% or $3.75. This would be the case regardless of whether the book in question is being discounted by the retail bookseller or not. Royalties based on “net” are calculated by giving the author a percentage of the net amount of revenue flowing to the publisher. A lot of small presses base their royalties on net and apparently Wiley does as well. In an ideal situation, “net” would be the amount the publisher charges the retailer or other customer. Most books are sold at about 50% (more or less), but there are some important issues that we will discuss later. This shouldn’t necessarily be a problem if, for instance, the percentage royalty based on net is double the royalty based on list. In the above example, if the author received a 30% royalty on net, it would be very close to the same as the royalty based on list. In a lot of contracts, the deep discount provision is triggered on any discount granted at 50% or more. If the contract says that for every percent of discount in excess of 50%, author’s royalty will be reduced by ½%, this is pretty fair. But more frequently the terms are that if the discount is 50% or over, the author’s royalty will be based on net instead of list. This effectively cuts the author’s royalty by half. In this situation, you could have the publisher offer a 51% discount (a price that reduces publisher’s income by 25 cents), but would reduce the author royalty by $1.75). Thus, the publisher makes windfall profits on the book even with a deeper discount, and this windfall is entirely supported by reduced author royalties. It gets even worse when the trigger discount is reduced to something like 48% (which is the case with one of the major publishers). In this situation, all sales to Barnes and Noble and Borders warehouses, all sales to Amazon.com and BN.com, all non-returnable sales, all sales to jobbers, and all sales to mass merchants (Wal-Mart, Target, Costco) will have royalties reduced by half. This could include the vast majority of sales on the title. It’s a bad deal for the author. And that is the reason that The Authors Guild is upset.